A comprehensive overview of what is taught in Steiner-Waldorf schools, and why. This book is a comprehensive overview of what is taught in Steiner-Waldorf schools, and why. 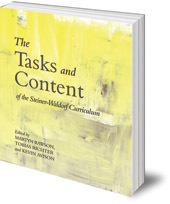 This handbook is indispensable for all Steiner-Waldorf schools and teachers. 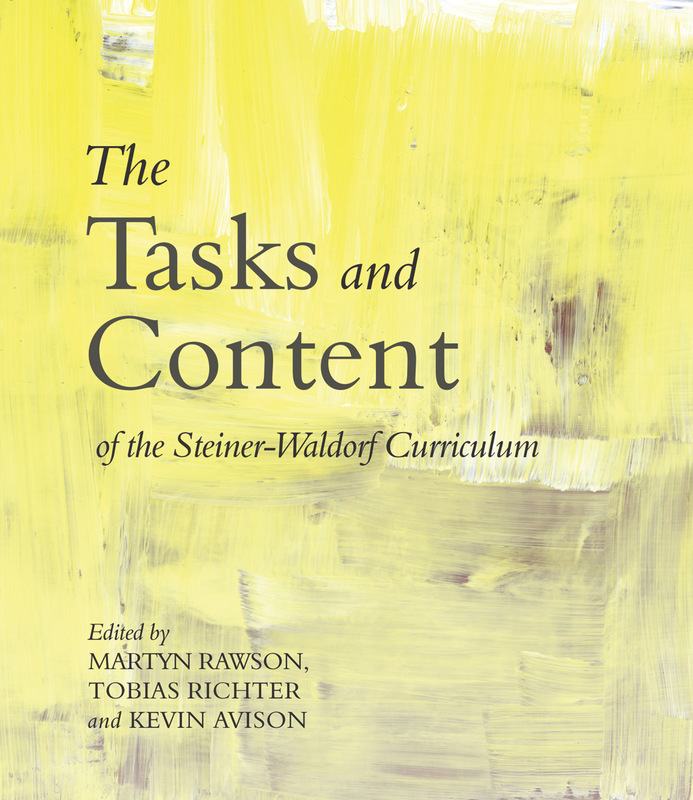 Previously published as The Educational Tasks and Content of the Steiner Waldorf Curriculum. Kevin Avison has been a teacher in both state and Steiner schools. He is an executive officer to the Steiner Waldorf Schools Fellowship. He has two grown up children who were educated in Waldorf schools. He lives in Stourbridge, England. Martyn Rawson has taught in Waldorf Schools in the UK. He currently lives in Germany and works for the International Waldorf Schools Federation.